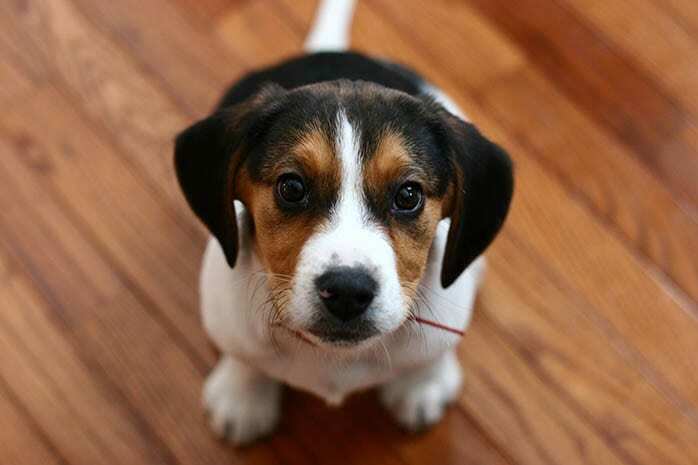 Beagle is the 5th most popular dog breed in the US known to be loving, friendly gentle and intelligent. 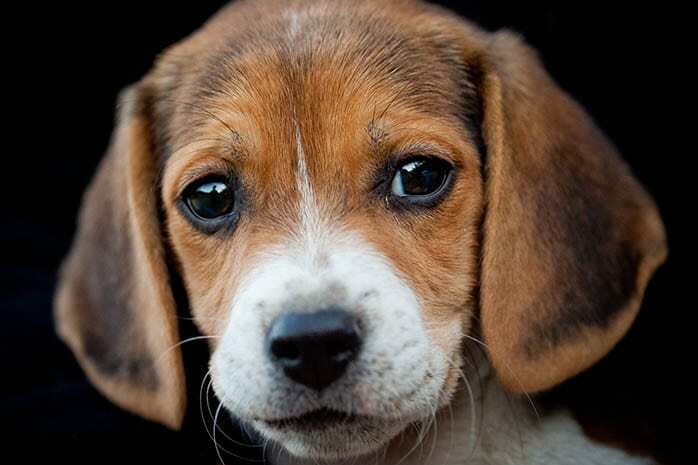 The origin of the Beagles is not known. However, their modern-day ancestors originated in England before or during the Roman empire when they grew in popularity with the emergence of fox hunting. Initially, Beagles were only 8 to 9 inches high and were known as miniature Beagles or pocket Beagles since they were small enough to carry around in a pocket. These small dogs were later bred into the large hound’s dog owners know today. 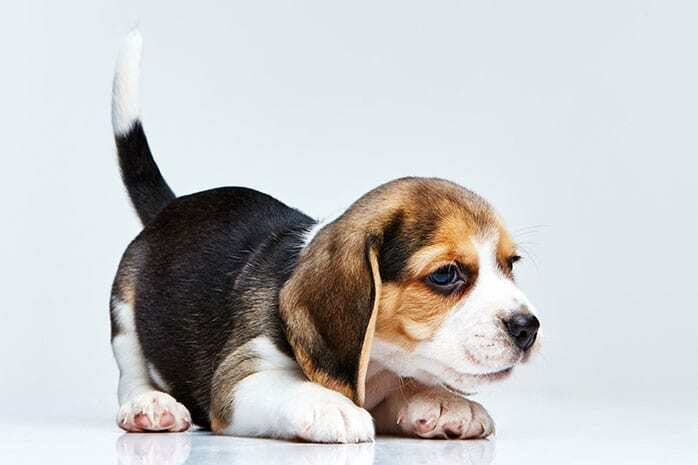 A purebred Beagle has some white color in its tail with a few hairs at its tip, but a mixed breed has no white on its tail. 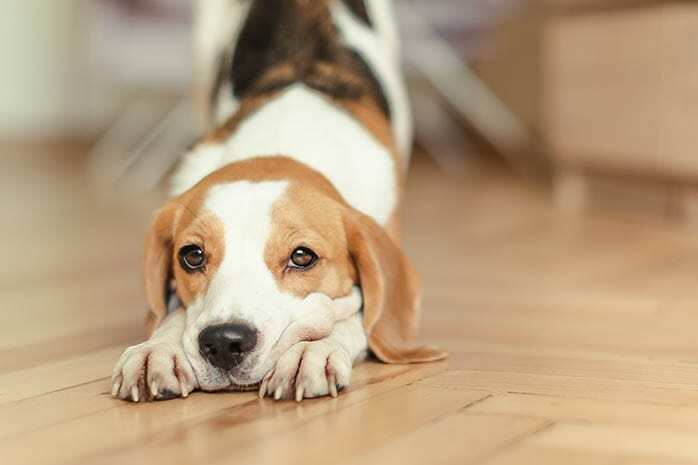 If you are thinking of adding this dog to your family here are the top 10 benefits of having a Beagle dog. 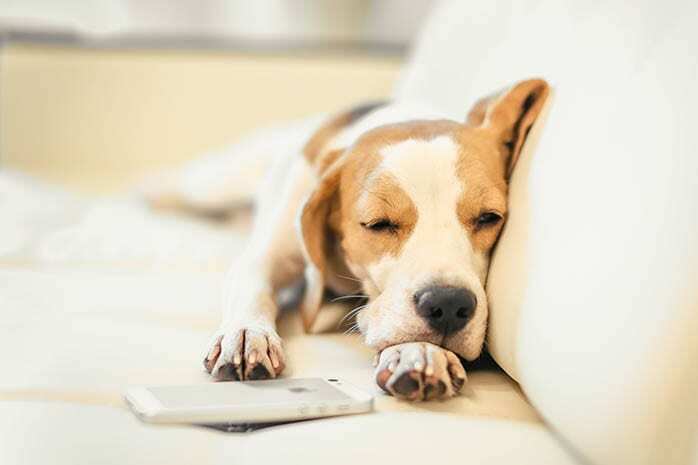 Beagles highly appreciate human companionship and will not want to be left alone for long hours. 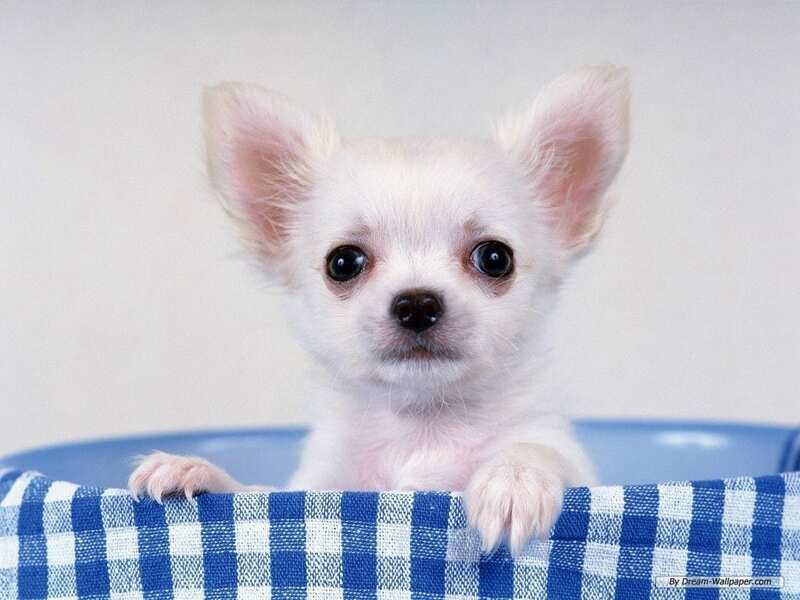 They are strong-minded and inquisitive dogs that usually find a lasting place in their owner’s hearts due to their gentle, friendly and loving nature. This dog is known to be extremely social and enjoys the company of family members especially kids at the same time being an independent dog that allows its owner some personal space. 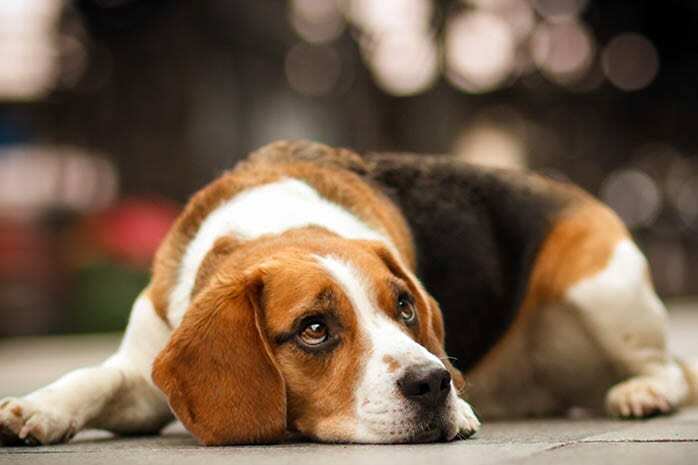 Beagles may feel isolated if confined in a kennel since they are naturally social. Beagles have a history of hunting hence they are highly energetic dogs that require daily walks to keep their high energy levels in check. This is an excellent incentive for dog owners who need some fresh air and exercise in the company of their Beagle. They are athletic dogs that require a lot of physical and mental exercise. 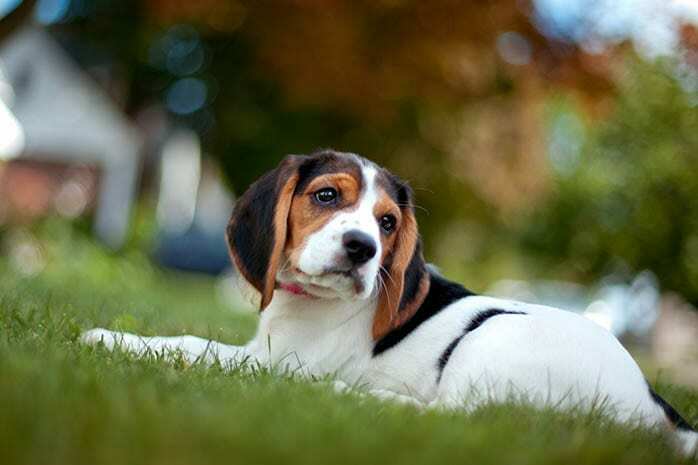 The Beagles short coat is quite easy to maintain, only requiring some simple grooming and combing compared to many other dog breeds that are high maintenance. There are fewer messes to clean since this dog is known to shed less. The Beagle is a pack dog that enjoys the company of other dogs. It is friendly and normally gets along well with other dogs in the home. 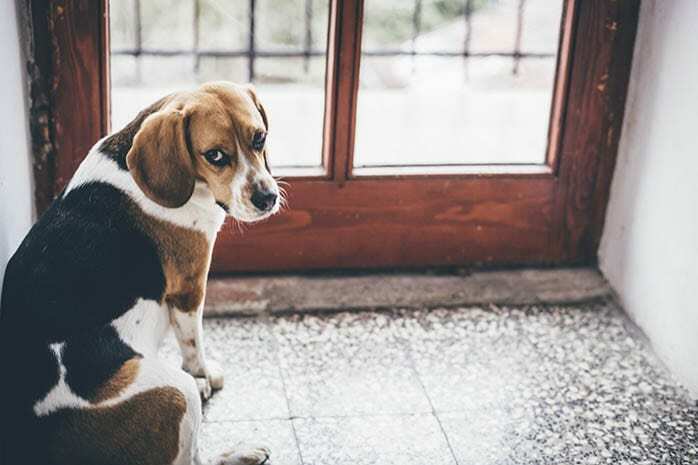 A Beagle will always look out for your home barking at strangers or potential threats. They have reliable guarding and territorial instincts and are highly protective of the family members making them a good choice for a watchdog. They have a sharp sense of smell that helps them detect imminent threats in your home. 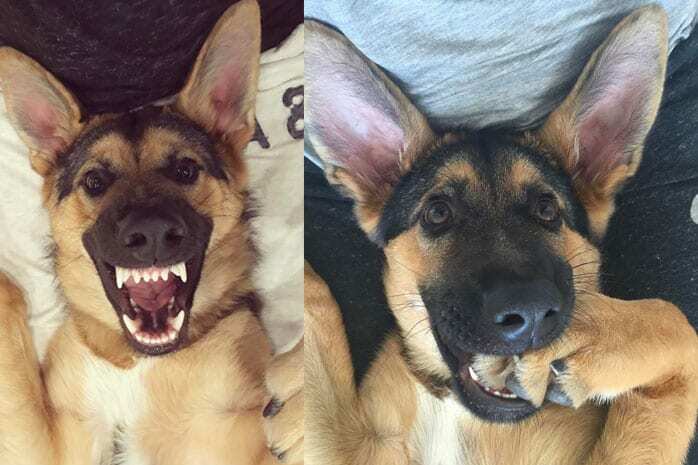 This dog is known to be extraordinarily cuddly and lovable often napping on its owner’s lap or playing. 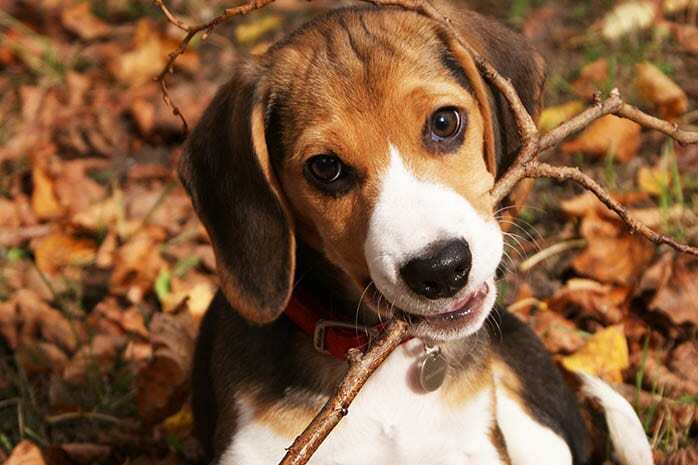 The Beagle is a great companion that every dog owner would love to have. For dog owners who have little or no experience with dog ownership, this breed is perfect and well suited for them. It adapts well to the home environment and is also a low maintenance dog. Beagles are good with kids and extremely friendly to the family. They are highly intelligent dogs that are familiar with children and are highly protective of their owner and other family members. The small size of this dog makes it possible to carry it around including in retail shops and restaurants. 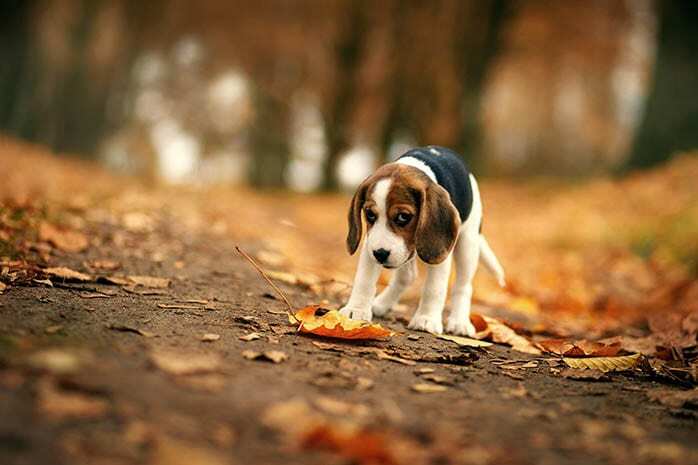 Beagles come in miniature, standard or toy sizes weighing under 18 pounds to a maximum of 30 pounds. It is effortless to move around or travel with your dog.